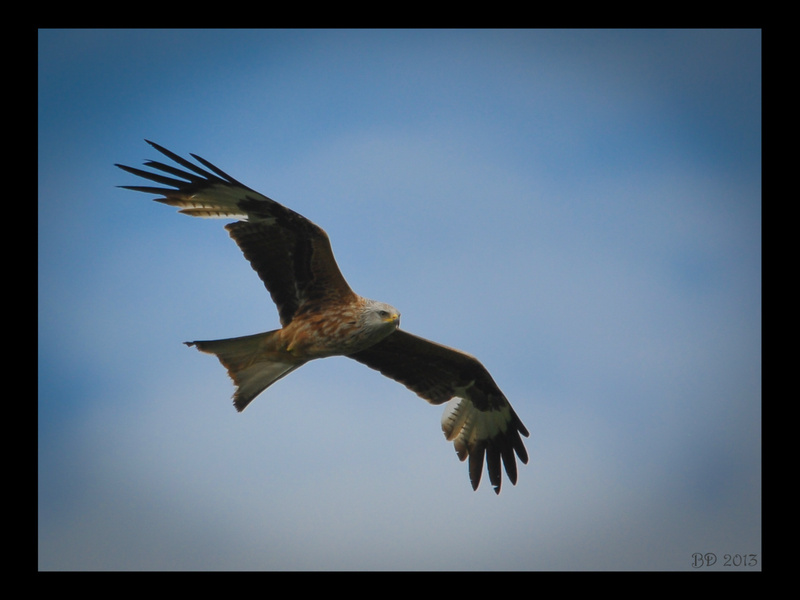 On the way back from Brændegård lake, I saw this beautiful red kite. The Red Kite has long, rather narrow wings. The underside is reddish brown and has a distinctive white wing box. In my opinion, one of the most beautiful raptor we have in Denmark. Have a nice day.